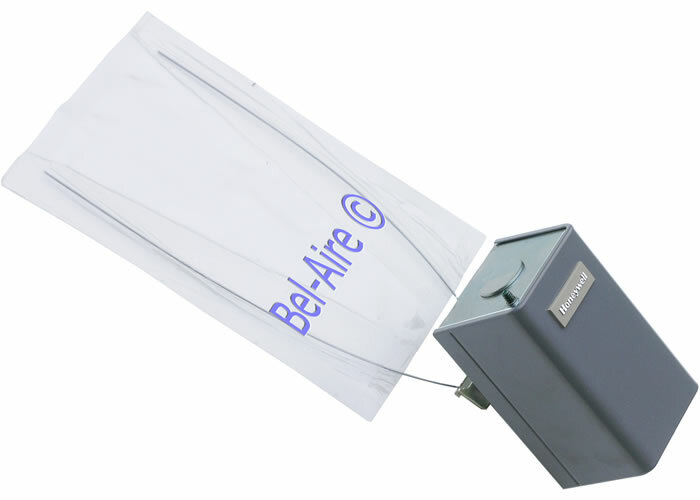 The Sail Switch activates an electronic air cleaner, a humidifier, or other equipment in response to airflow from the system fan. 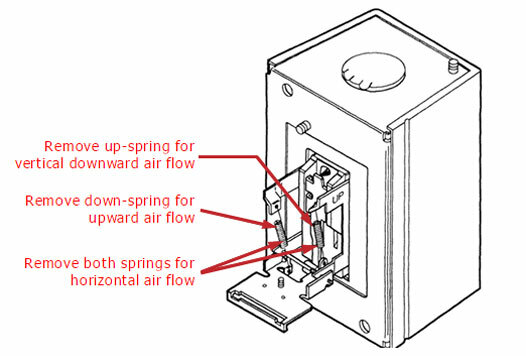 The S688A must be mounted in the cold air return duct where the sail will be in the direct path of an unrestricted air stream. The S688A is	a SPDT two position switch that provides a normally open, normally closed, and common. The contacts are rated at 120v at 2A or 240v at 1A. Case measures: 2-5⁄16 high, 3¾ wide, 2-1⁄8 deep.